Week 12 Breezy Willow Early Bird CSA. I will miss my Wednesday trips to the farm. This CSA is such a great value, and you get so much for your money. For us maybe, sometimes too much, but still it is one awesome CSA. Plus, either eggs or yogurt. I love Breezy Willow eggs and since this was the last week, I chose eggs. And, the bread. 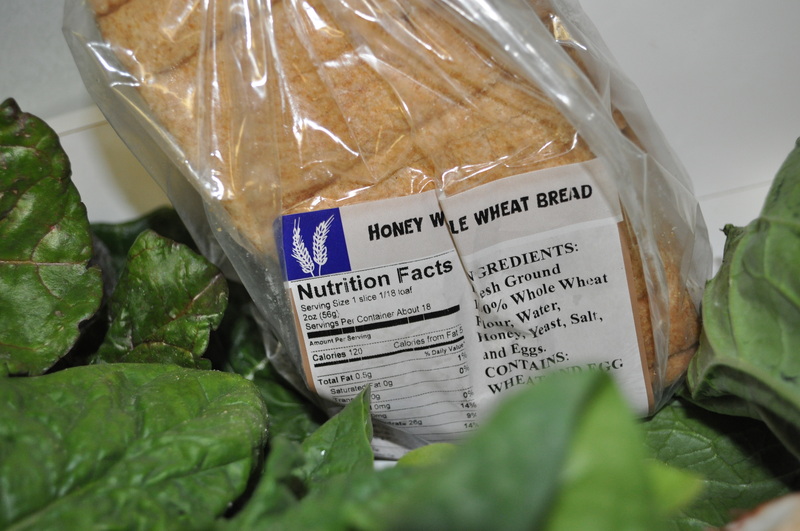 Honey Whole Wheat. There will be egg salad made. And, deviled eggs to take to a picnic. Pure heaven is homemade egg salad with a great loaf of bread. There is ratatouille in my future. I have some tomatoes in the freezer. We got onions, eggplant and zucchini. Sounds like the perfect fit. Of course, for us, summer means farmers markets. And Glenwood is where I will continue to get Breezy Willow eggs and Great Harvest bread. Along with my TLV meats and Stone House baked goods. Who needs grocery stores? Not us, well, except for staples like vinegar, sugar, beans and those other things we can’t find at markets. Posted in CSA, Farmer's Markets, Farms, Food, GGSAC, Local Businesses, Locavore and tagged crock pot cooking, CSA, farmer's markets, farms, Food, foodie, Howard County, local businesses, Locavore. Bookmark the permalink. I got there about 3:30 and the eggs were gone. Just yogurt. I was there early, about 2:15. I love the yogurt but wanted those last eggs. I ended up buying a quart of vanilla yogurt and a fresh mozzarella. Thanks, Casey. Now that I think about it, I asked for eggs as they weren’t out. 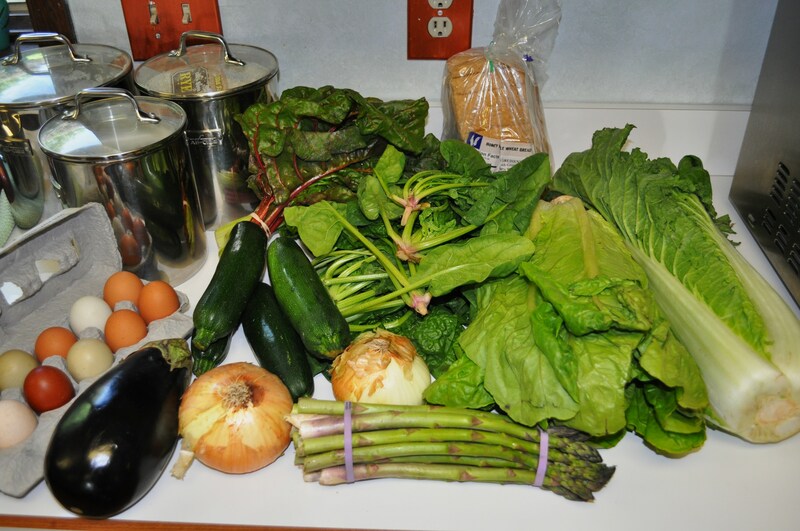 As first time Breezy Willow members, it took a little while to know all the things like being able to swap bread or eggs. I think you all have such a wonderful CSA. Well that figures. There was a man refilling the yogurt containers and something he said led me to think that we only had yogurt as an option. No big deal though, seriously! I have been wanting to try the yogurt anyway. We will do our best to make the value added weeks more clear to our members. We welcome all feedback/questions. Our members satisfaction is MOST important. You are not just “members”, you are very much apart of a big CSA family. @ Marcia- I hope you enjoy the yogurt. 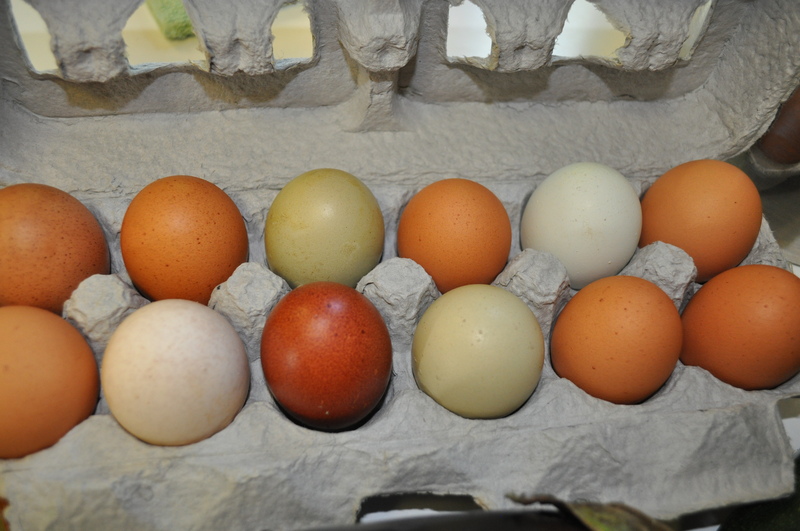 We always have eggs for purchase, also our farm store is open every Saturday from 10-2. Thank you all for your support!!! You scare me with blog post titles like this! Thanks for the post. You caused me to remember that I need to do a bread add-on.